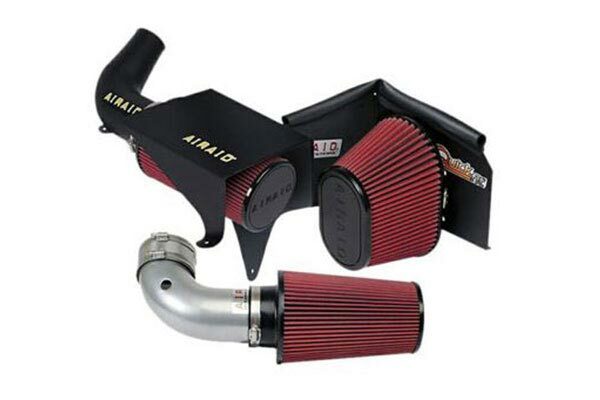 Airaid 400-239-1 - Airaid Intake System - FREE SHIPPING! 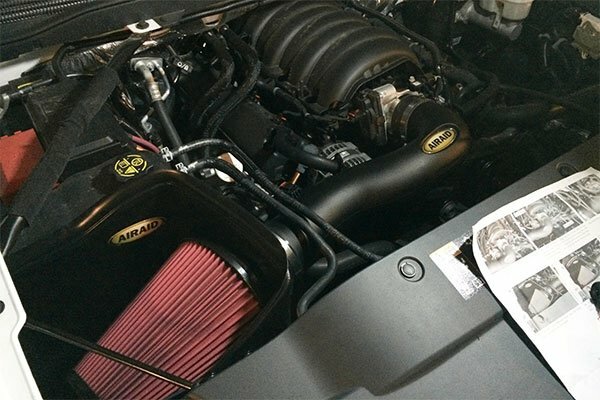 I would've liked the kit to replace all the tubing from the throttlebody to the airbox. 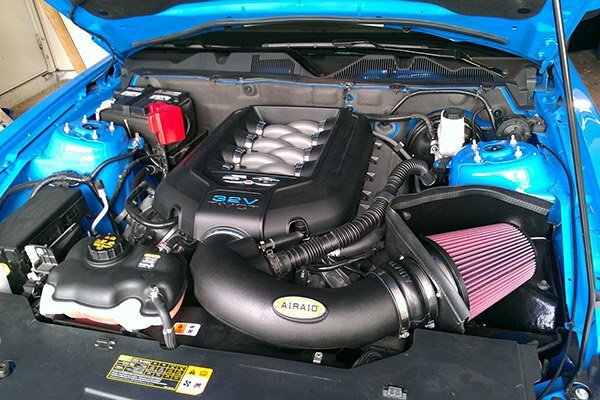 It is only an airbox replacement. Makes it more throatier, not sure if picked up any power or MPG. Delivered overnight by Fedex. Assembled and installed during a 1/2 hour lunch break. Went together easily. Just make sure you loctite all the hardware. Looks good, ford dealer wanted to know where I got it because they said there was not one made for my vehicle yet. Looks good, but is just a little noise at low rpm. 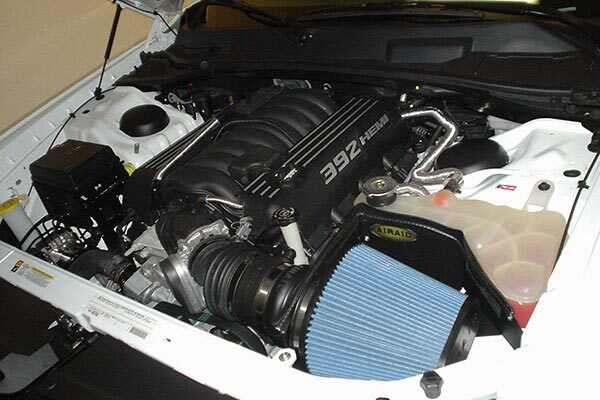 I have always been a fan of Flowmaster intake systems. I have installed them on my last two vehicles. 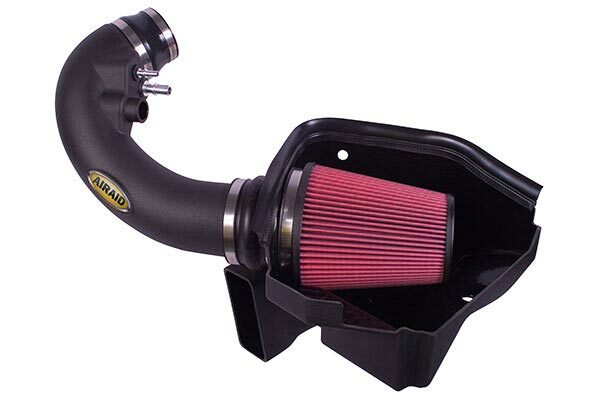 Each application has increased performance and fuel mileage. While researching for an air intake system for my 2011 Ford F150 3.5L Ecoboost I came across the Airaid Intake System. 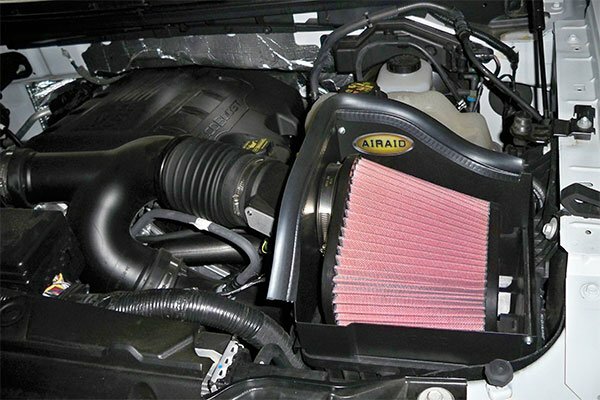 The Airaid is less expensive and after installing it I have obtained a similar increase in performance and fuel mileage. If you can gain the same results for less money, why not save a few bucks and purchase an Airaid! 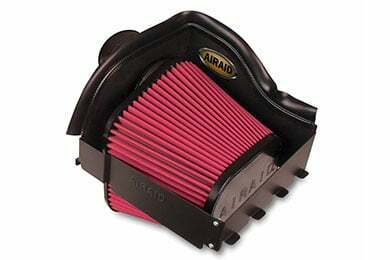 Airaid Cold Air Intake works great 1-2 more MPG if I keep my foot out of it. Just installed. Too early to tell yet on mpg. I have some high level clients who are eco-boost experts and they tell me improving the breathing of the eco-boost will improve performance noticeably. They indicated the air intake was the easiest and cheapest starting point. 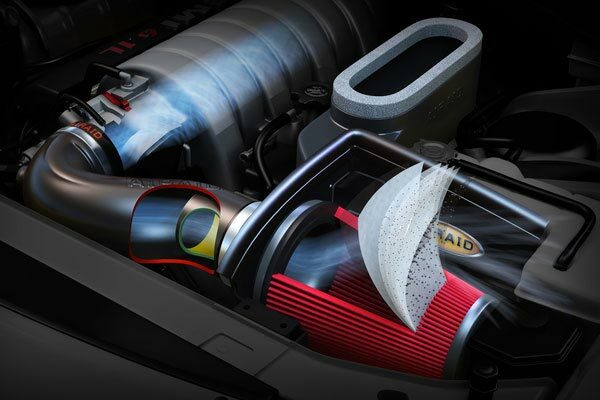 The Airaid produced a noticeable increase in power. I am monitoring fuel economy,but so far, no identifiable change, but I feel at least a 1,000 miles of data is necessary to move driver difference, since I'm having fun with the hp boost. Easy to install (30 min. sounds awesome when the turbos spool up. I have not seen the gas milage increase yet because I can't keep my foot out of it. Installation was pretty straightforward, no real problems. I was able to notice the performance increase immediately. I have yet to notice any mileage increase, but I've also yet to run a full tank of gas through the truck since installation. Had to push hard to get AA to price match. Found other sites had it for less. Super EZ instal and works great. Took 5mins to put on works excellent! Installation was very easy less the five minutes and back on the road. Haven't had the opportunity to see if MPG is any better. I think the acceleration seems a little more peppy. The installation was quite easy. Overall I am quite pleased with the product. Straightforward install. AA site said 400-239-1 would only fit 2011 but Airaid and other sites correctly stated it would fit 2012 as well. More air swooshing and turbo whistle than stock but NOT annoying or extreme. I've read that it takes a while for the computer to learn how to best use the extra airflow. Standing-by to be amazed. Truck: 4000 mi. 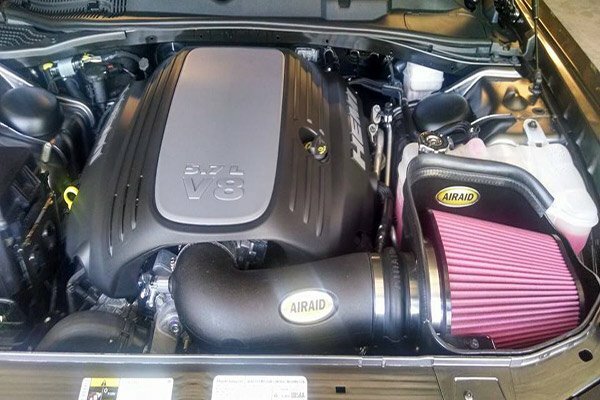 Airaid: 500 miles: a bit more throttle response and fun-factor but no dramatic change in power or fuel economy. Still worth the $. Do it. Installation was a breeze with good instructions. Gas mileage is up more than 10% and performance definitely improved. Only negative is the added noise and it is not bad except with pretty hard acceleration. I am happy. Reference # 767-604-686 © 2000-2019 AutoAnything, Inc.